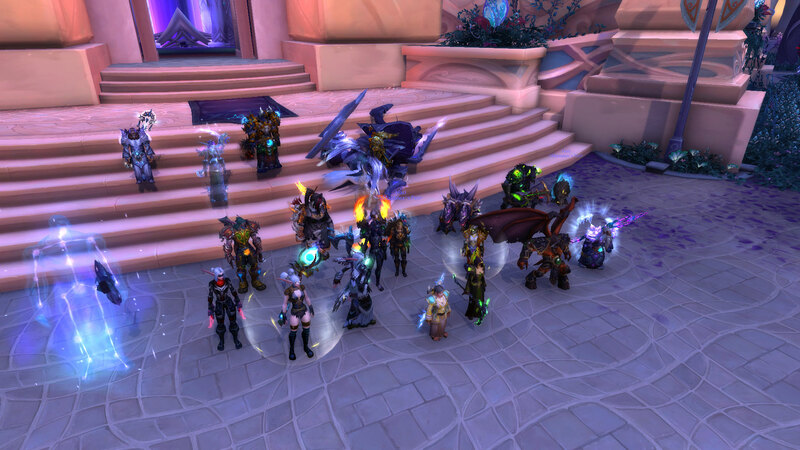 It's been a while since we have had any progress in Nighthold and we haven't really had many attempts with the exam period and people going inactive. The officers have worked hard to supplement or core team but the hard work paid off with only 2 nights of tries, we killed Spellblade. This fight proved to be very unforgiving but made it that much sweeter when she died. Big gratz to all that attended and to those that walked away with loot. -The sword is only as sharp as the one who wields it.